You can find most of the high-quality Cyprus golf courses around the area of Paphos. Their greens are well-maintained and can satisfy everyone’s type. Situated near Paphos, Elea is one of those Cyprus Golf Courses that provides golf lovers with a unique experience. It is an 18 hole, par 71 course which offers world-class golf and is suitable for different levels. For beginners, there is a golf academy where they can learn how to play this sport. The setting is stunning, with numerous natural obstacles which make the games more challenging and exciting. You will be enchanted by the lovely views of the Mediterranean Sea and enjoy the tranquil surroundings. 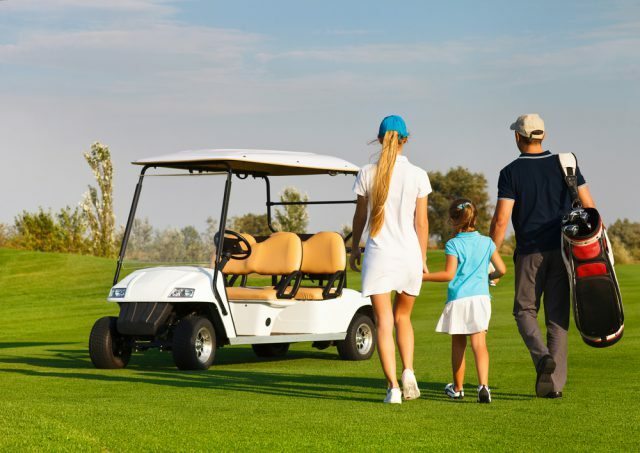 Elea golf club is fully equipped, so here you can rent golf equipment. Or, simply visit the golf shop where you can buy the latest shoes, apparel, and everything else you might need. Moreover, there is also a luxurious clubhouse that will take your breath away. It has a nice restaurant and 5 terraces from where you will take fantastic views. Settled in a picturesque valley, 18km east of Paphos, the Secret Valley golf course offers 18 holes. It plays to a par 71 and anyone who makes a reservation can be part of an exciting adventure. However, if you don’t have a certified handicap, you can only play afternoon. Interesting rock formations, majestic hills, and beautiful trees surround this lovely club. Thanks to these amazing natural landscapes you will enjoy a relaxed and friendly atmosphere. Secret Valley is one of the most prestigious Cyprus golf courses, also famous for its proximity to Petra tou Romiou, the birthplace of the goddess Aphrodite. Here you will also find a bar, restaurant, locker rooms, golf shop. 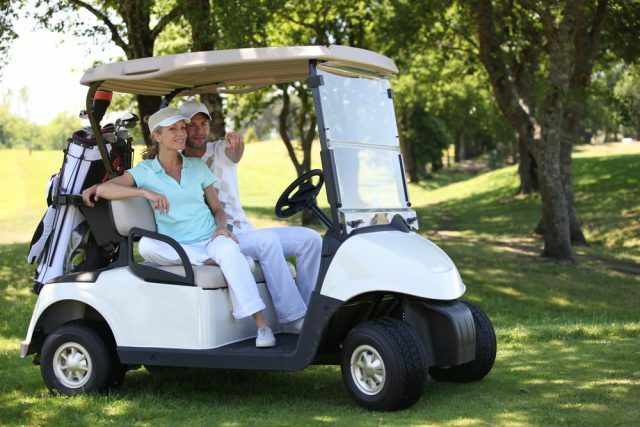 There are practice areas and buggy and trolley rentals available as well. Minithis is also among the other Cyprus golf courses that are worth visiting. 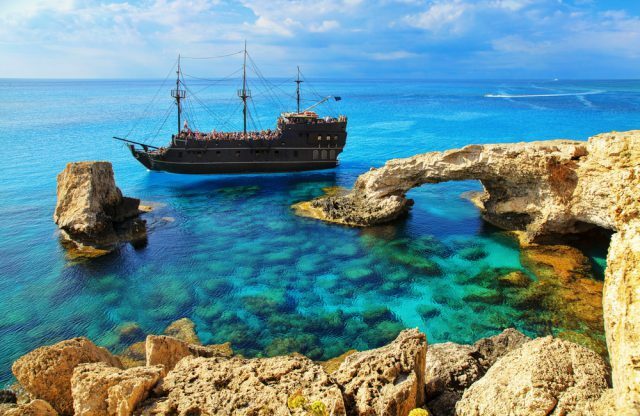 Located only 20min away from Paphos Town, it lies in the grounds of a monastery dating from the 12th century. It is an 18 hole, par 71 course that challenges and suits all levels. Some water features, bunkers, and an island hole will make your games more challenging. The club is perfectly blended with the natural surroundings, the olive trees and fruit orchards. So, it offers a peaceful setting where you will enjoy the lovely views while playing your favourite sport. There is also a clubhouse with a golf shop offering golf equipment (to rent and purchase) and changing areas. Another of the Cyprus golf courses you should visit is Aphrodite Hills 18 hole course. Here, you will have the chance to play on world-class greens even if you are not a world-class player. Beginners can hire professional instructors speaking German or English. At this club, you will find 3 academy holes, practice facilities, and 4 target greens. There is also a large clubhouse with a lovely terraced restaurant and a bar where you can sit for a drink or two. You can also buy the latest fashion golf apparel at the golf shop. While playing, you will enjoy the relaxed atmosphere, lovely views of the Mediterranean Sea and olive groves. Fairways and bunkers will keep you entertained and challenged. Situated on the outskirts of Paphos, Marios Golf Park is last on our list of Cyprus golf courses. It offers a traditional 18 hole course where players of all levels can play. Non experienced golf players can hire English speaking instructors and attend the academy. What makes this club different from the others is that here you can also find a mini golf area and even play footgolf. The players will compete putting a soccer ball in a hole. There is also a terrace cafe bar where you can find food and drink at reasonable prices. Cyprus is becoming more and more a popular holiday destination for golf lovers. 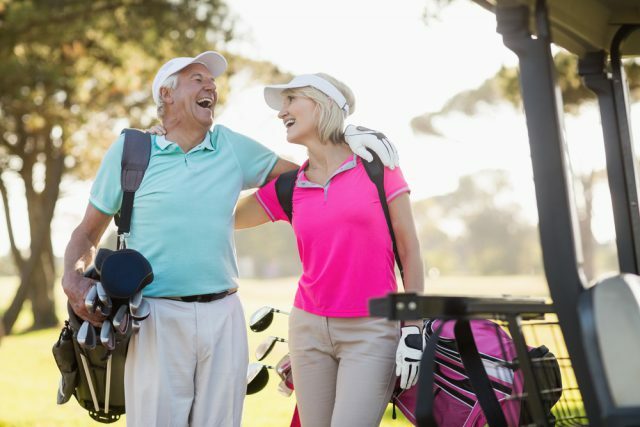 Thanks to its lovely greens and golf facilities it offers, you will have a unique experience filled with many challenges. The pleasant weather and picturesque landscapes that surround the golf fields will only add for unforgettable moments. If you love golfing holidays, we strongly recommend visiting this fantastic island that will live up to your golfing holiday expectations. Wait no more. Check out our villas in Cyprus, book your favourite and visit these Cyprus golf courses.